The Alpharetta Limo Service is a Georgia based limousine service and chauffeur. We offer high quality fleet options ranging from multiple limo vehicles, bus rental, car service, charter bus, and party bus options. Our passion is providing the most professional transportation environment that best services you for any event and transportation service. Don't hesitate to call us for a limo service Atlanta can depend on as a 24 hour private chauffeur with the great rates for top tier luxury. Our continued goal is to properly chauffeur you as your personal, private limousine service. A limo service becomes more than a car service because we believe in luxury comfort in mind while you ride. The full treatment of mentally being able to relax and ride. 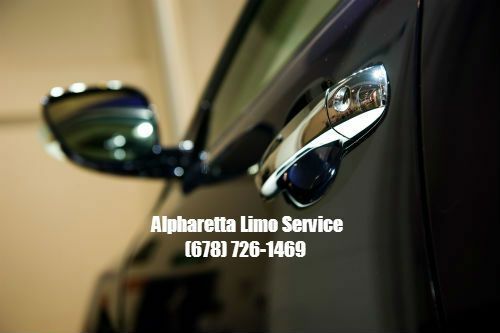 We are not just known as a Alpharetta Limo Service. We provide multiple locations throughout Georgia the proper knowledge of the definition of limousine. Limo rental in Atlanta and party buses can be apart of your day during any times of the day. We guarantee early arrivals to be ahead of schedule so your airport car service and transfer to and from the terminal is uneventful as planned within your schedule. The day the party bus needs to take a seat to the charter bus we are still the option for your around the town and long distance transportation. We look to cover what a complete car service would offer that also displays a history of professional personal chauffeur experience to limos, airport transportation, car service, and charter bus for all your party sizes. We are an event planning company specializing in Professional DJ’s, Weddings, Corporate Events, Private Parties, Mobile Gaming, Mobile DJ, Mirror Me Photo Booths, Limousine and Party bus services. Just like our name, we have set the standards of our limousine service.